Hello there friends! 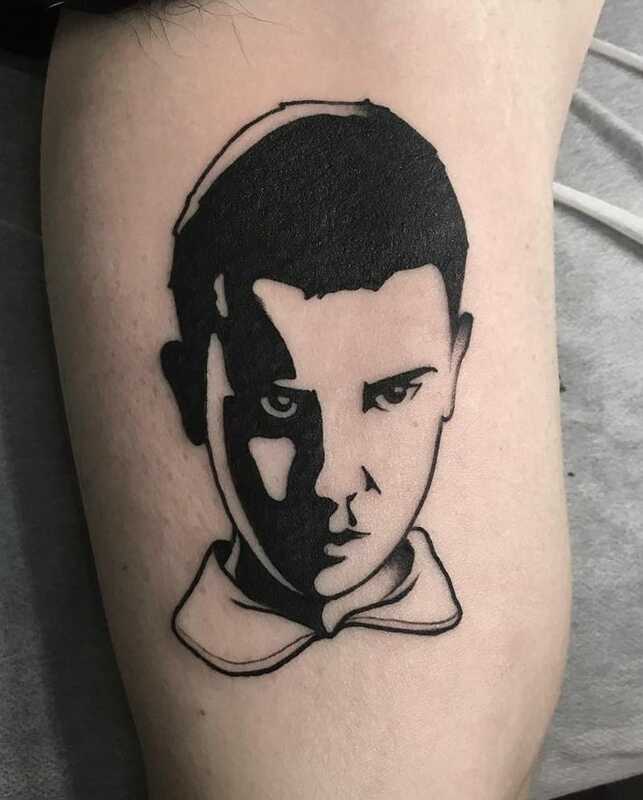 For this post, I've prepared a set of 17 Stranger Things tattoos ideas! I love the show, mostly the 1st season, but the 2nd one is also cool! Some things are debatable, such as Eleven missing in action for the most part of the second season. I felt it a little forced, like they were creating too much anticipation, but it was also interesting to see her character's backstory more developed. Anyways, here's the post! I've mostly found Eleven tattoos, since it's the fan favorite character of the show, but there's also a couple ones of Dustin and Steve. 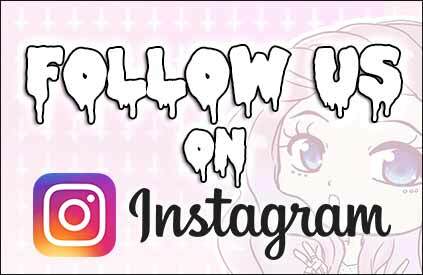 Also, be sure to visit the tattoo artist's IGs. They have plenty more cool tattoos ideas! Also, you could make an appointment! That'll help them out! This entry was posted in Tattoo and tagged Stranger things, tattoo, tattoos.